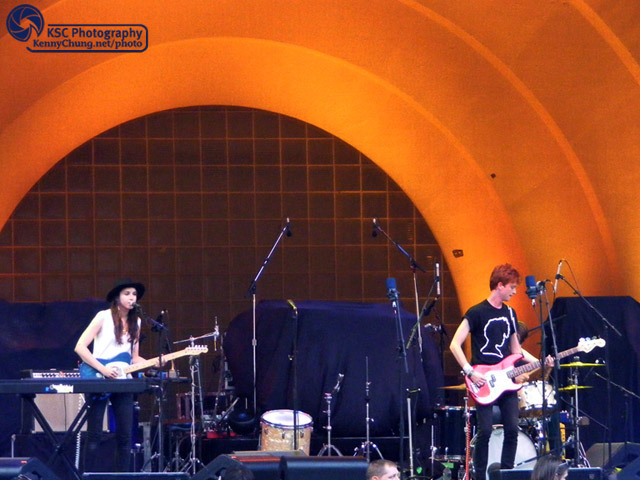 Metric played a free show at the Prospect Park Bandshell with opening acts Holly Miranda and Joan as Police Woman as part of the Celebrate Brooklyn concert series. 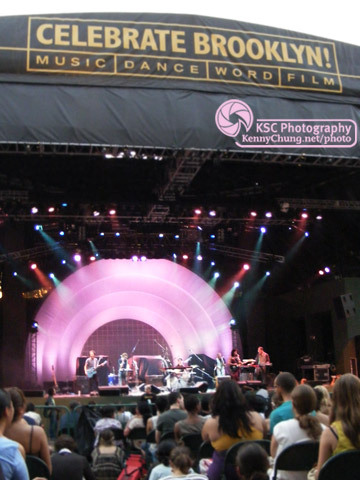 For videos, check out my Metric Prospect Park playlist. 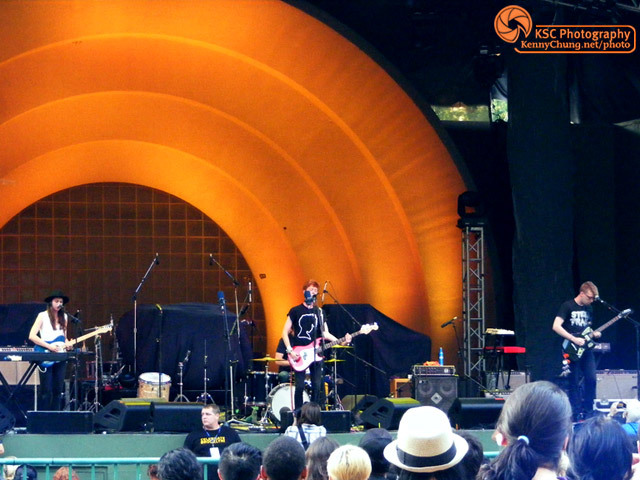 Holly Miranda opened up the show at the Prospect Park Bandshell. 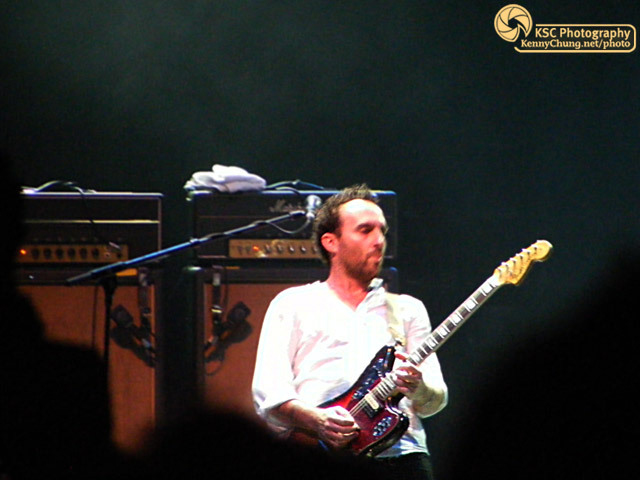 Holly Miranda and her guitarist. 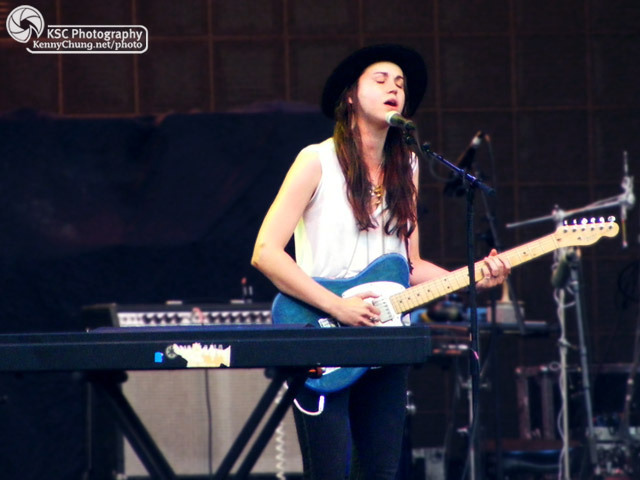 Holly Miranda playing her Fender Telecaster and singing. 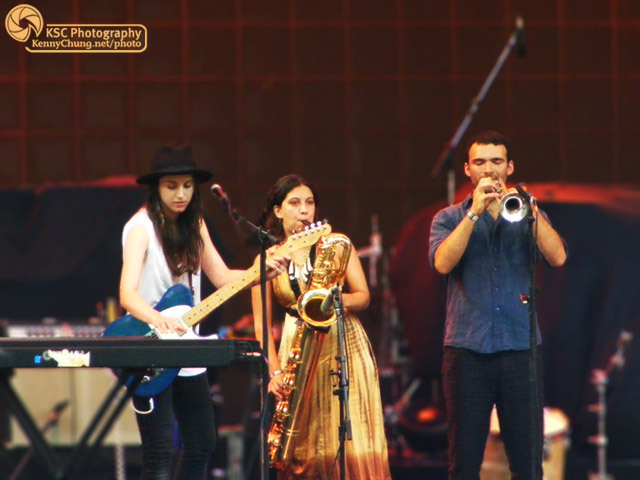 Holly Miranda playing with her horns section. Joan as Police Woman took to the stage second. Joan as Police Woman on stage. 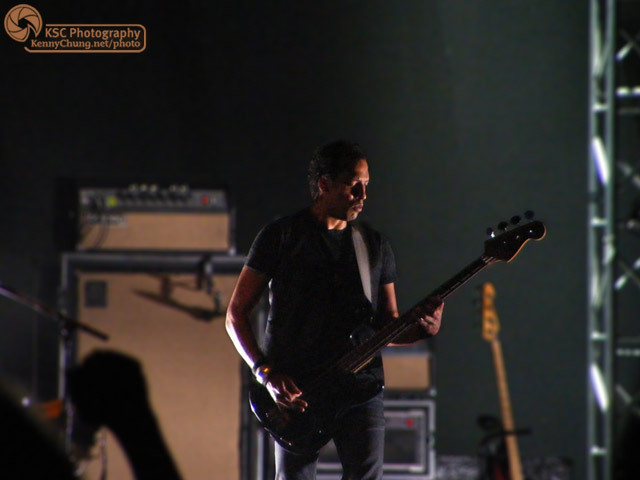 Josh Winstead of Metric playing bass guitar. 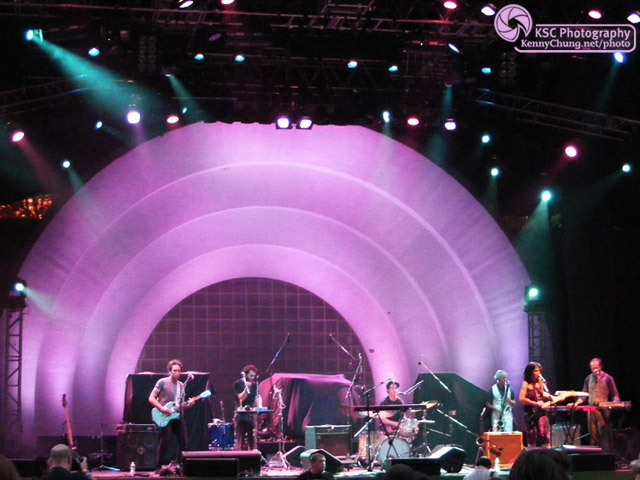 Jimmy Shaw playing his Fender Jaguar on stage at Prospect Park. 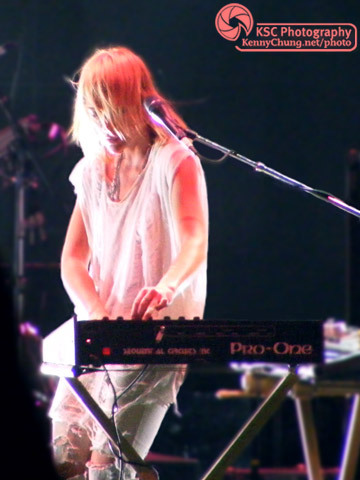 Emily Haines on her Sequantial Circuits Pro-One synthesiser in Prospect Park.